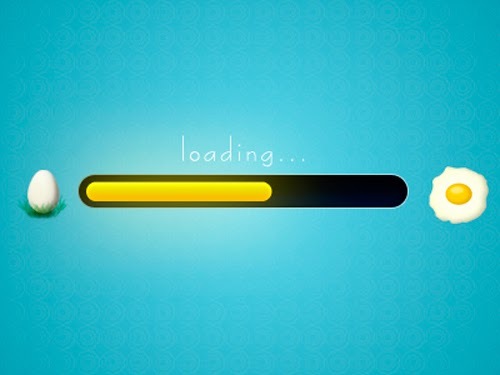 In this post are inspiring examples of awesome progress bar designs. Further down you can even find free progress bar psds to download for your use. As you can see from examples of these excellent progress indicators, they not only inform users of the progression of steps and the status of the download, but can take a life of their own.